The Manufacturer’s Suggested Retail Price (MSRP) are prices established by each company, presented in $USD. 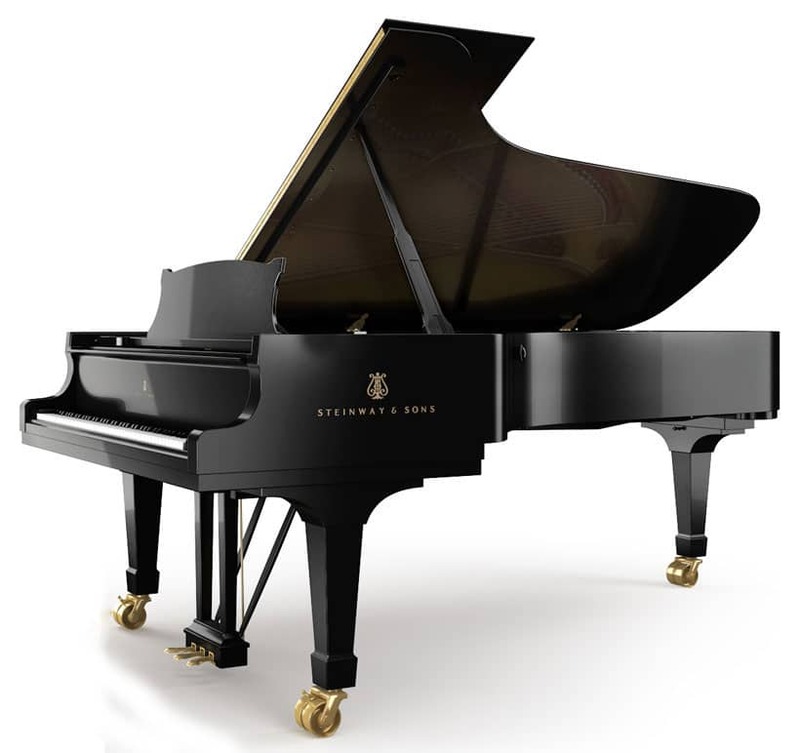 The MSRP is the “List Price” of a piano. This is not the sale price of the piano but rather, the highest price the piano will be listed at. 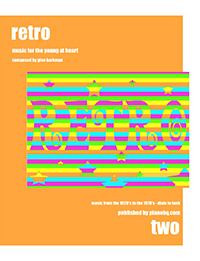 Often, stores may discount pianos heavily and so it is a good idea to shop locally to find what price a piano may be purchased for. By clicking on any of the price points below, you’ll be able to see all of the piano models available in that particular price range. 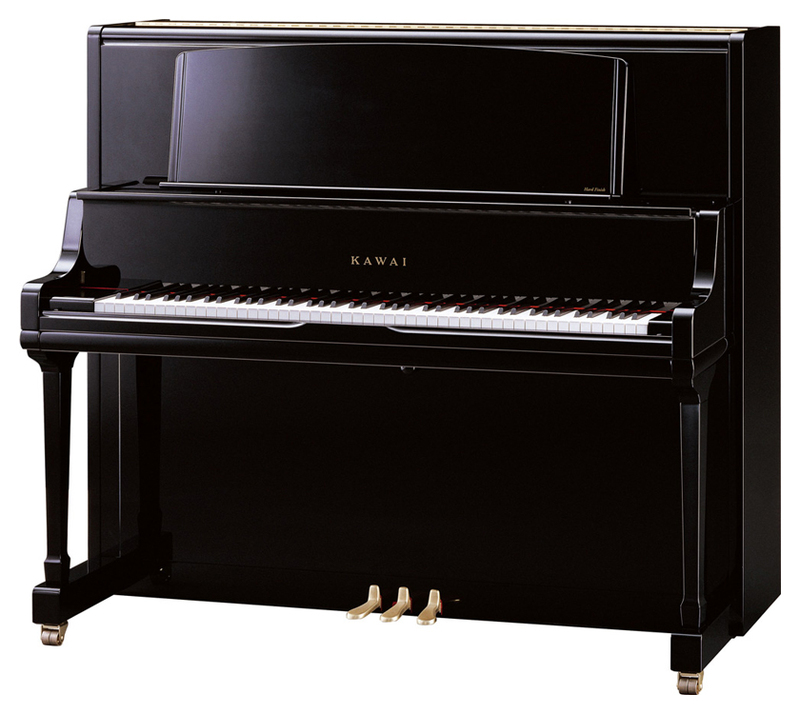 These are a few of the popular piano models that have been searched for last month on Piano Price Point. 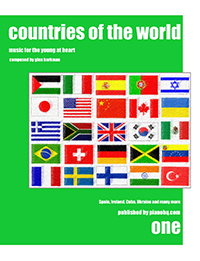 This compilation of articles is comprised of interviews and facts about how pianos are made. 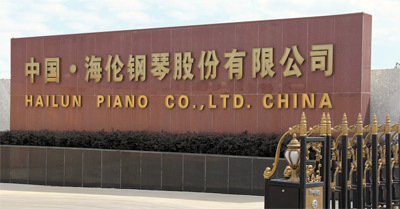 The interviews go direct to the source of piano manufacturers and parts makers. 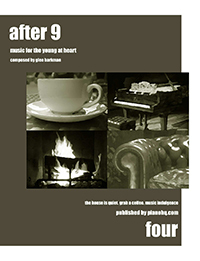 There are articles also written that help describe how pianos function. 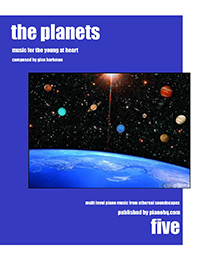 It is our intention at Piano Price Point to bring about education and deliver an accurate representation of the truth in the piano business. If you’re looking for the lineup of current models from a particular brand, simply click on the corresponding logo below. These brands represent the largest contingency of manufacturers in the world. 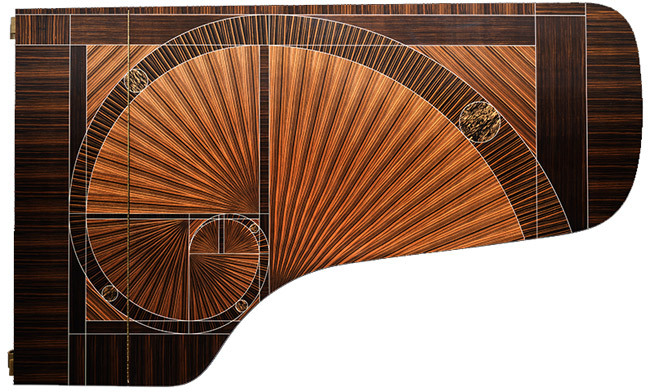 Each piano maker has a different signature in methods of piano making and subsequently each brand offers something different musically. 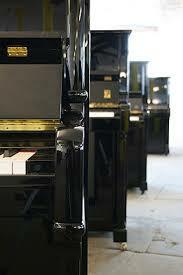 Combined, they represent hundreds of thousands of pianos made annually. 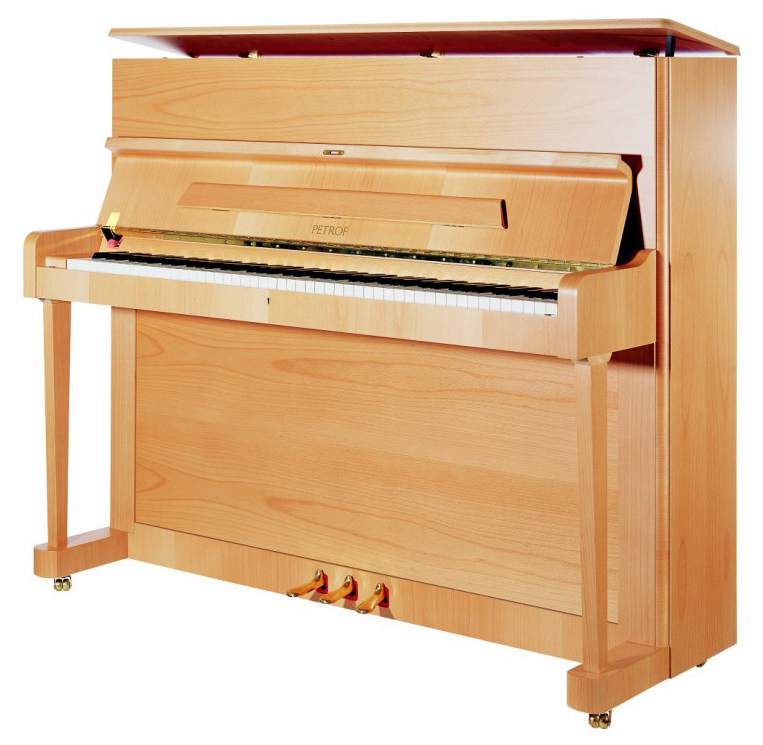 There are 4 common sizes of upright pianos and 6 categories of grand sizes available. 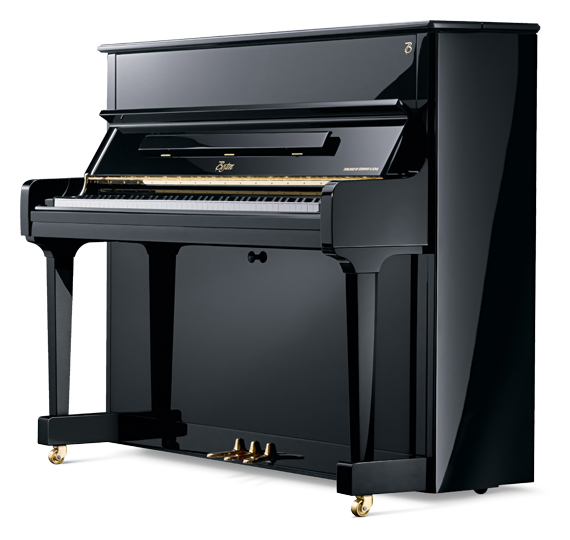 For a detailed description of each size, click on the desired size of piano. 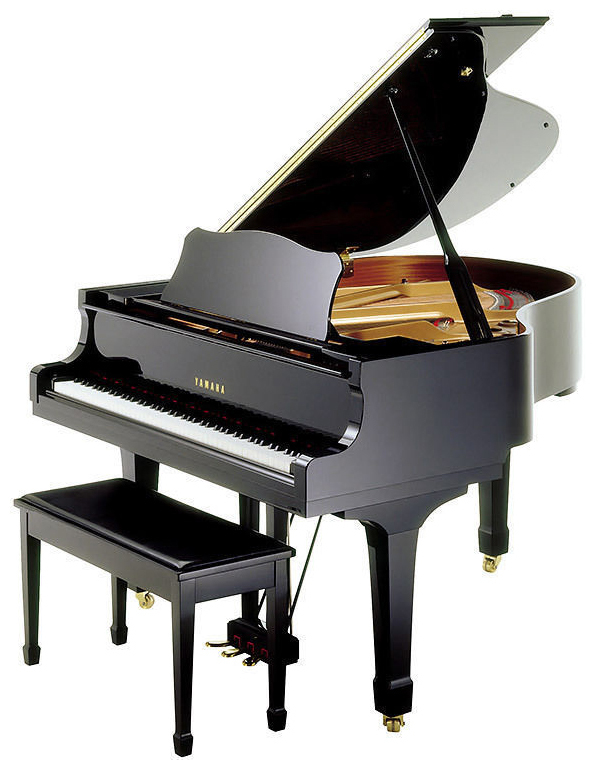 Upright pianos are qualified by height and grand pianos are measured by length. 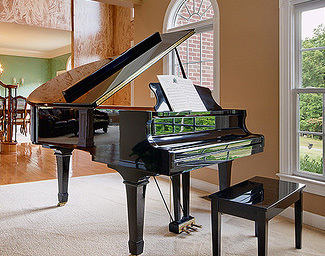 Assuming that most pianos have 88 standard-sized keys, piano width is similar. 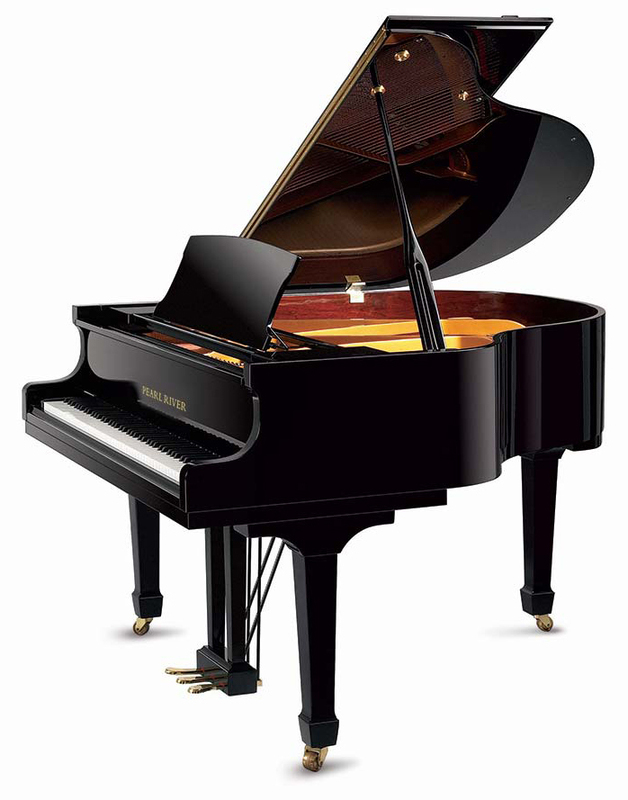 Depth of upright pianos range from 21″ to 27″ (52cm-67cm). Seeing is believing. 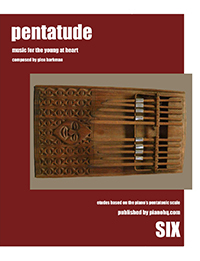 A brochure picture only shows one angle of a piano. These short videos clips are intended to capture what pianos looks like from all angles as if you were walking around them. Source: National Association of Music Merchants (NAMM) show. 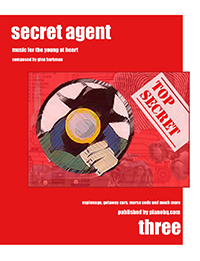 To view the piano video, simply click on the desired image.